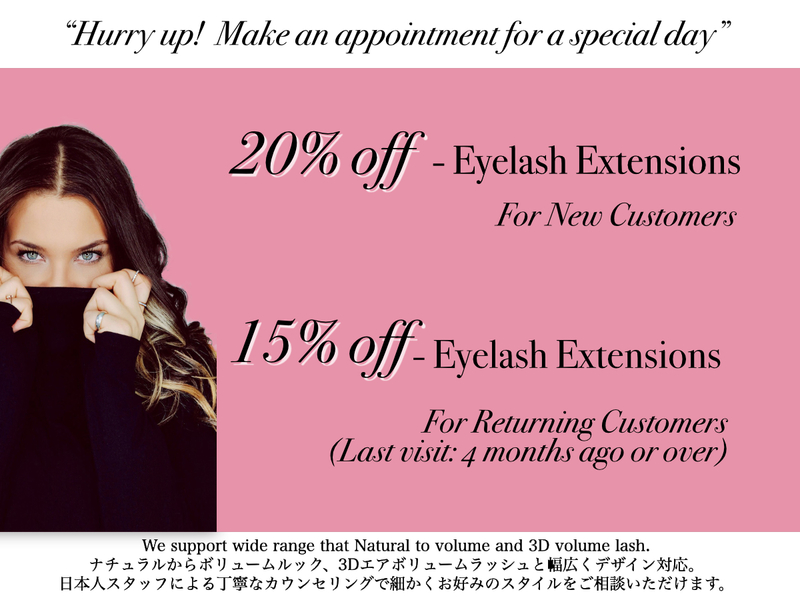 We take care of your eyelash. 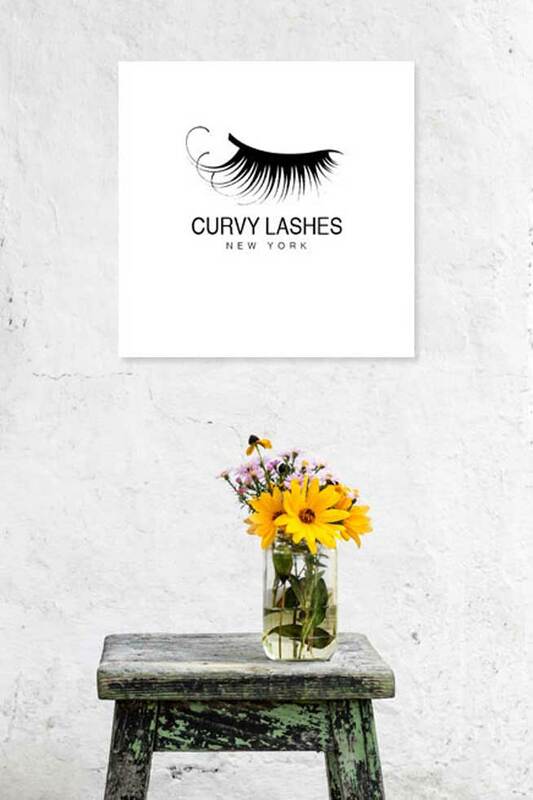 What’s new at Curvy Lashes? You can make an appointment from here. 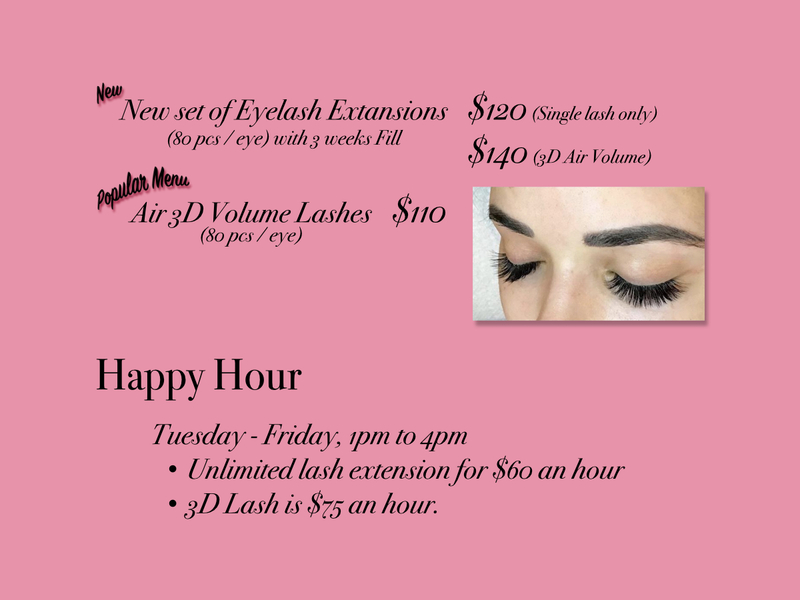 New customer receive 20% off for Eyelash Extensions! used by first time customer only. for the service after 5:30 pm. this as a conditioner for your eyelashes like you use for your hair. month is all that’s required to maintain the treatment. The first treatment is for blood circulation around the root of the eyelash. 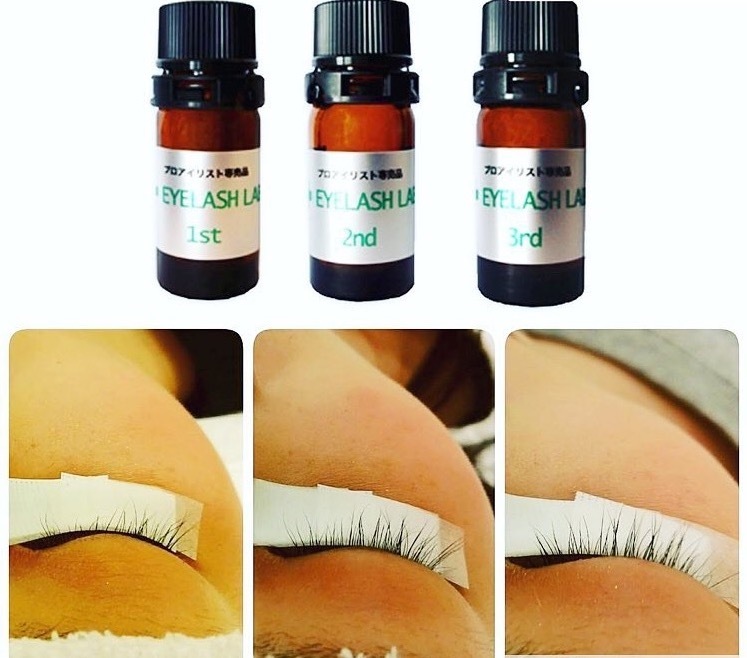 The second treatment is for helping with eyelash growth. The third treatment is for a more healthy luxorious shine. 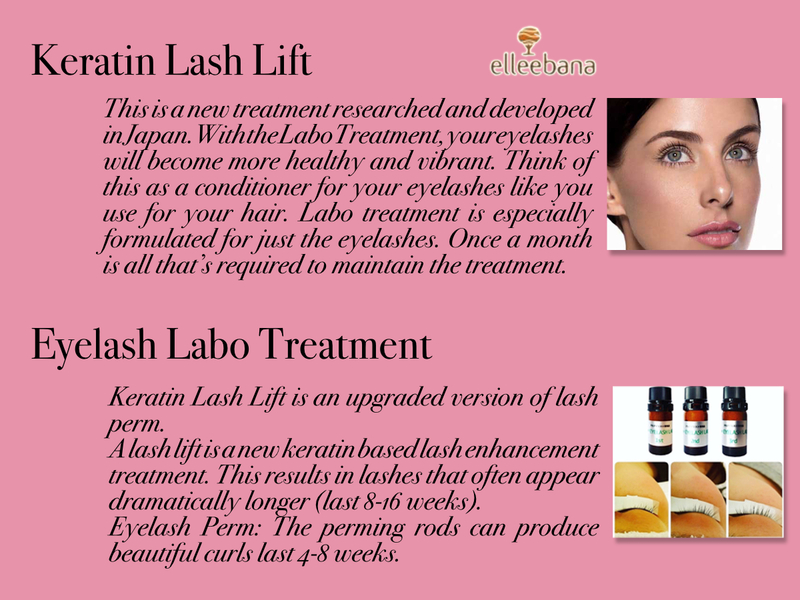 Keratin Lash Lift is an upgrade version of lash perm. 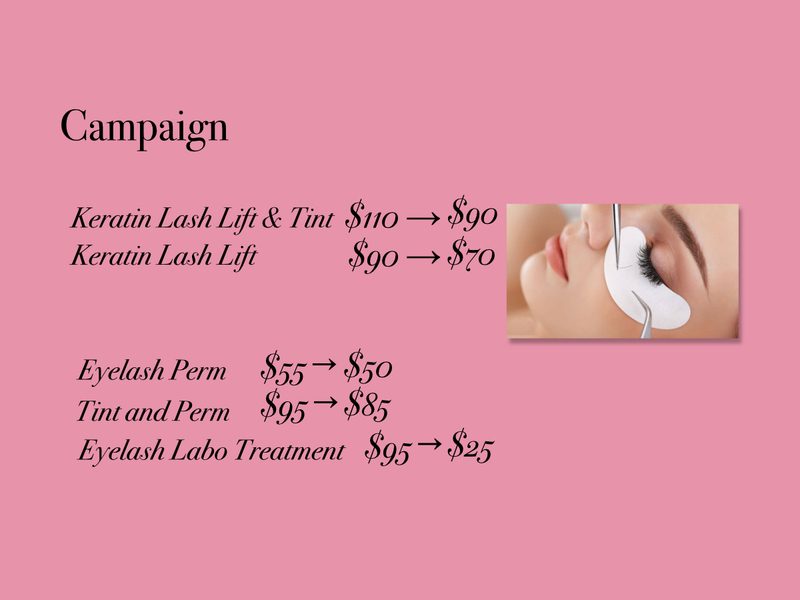 A lash lift is a new keratin based lash enhancement treatment. 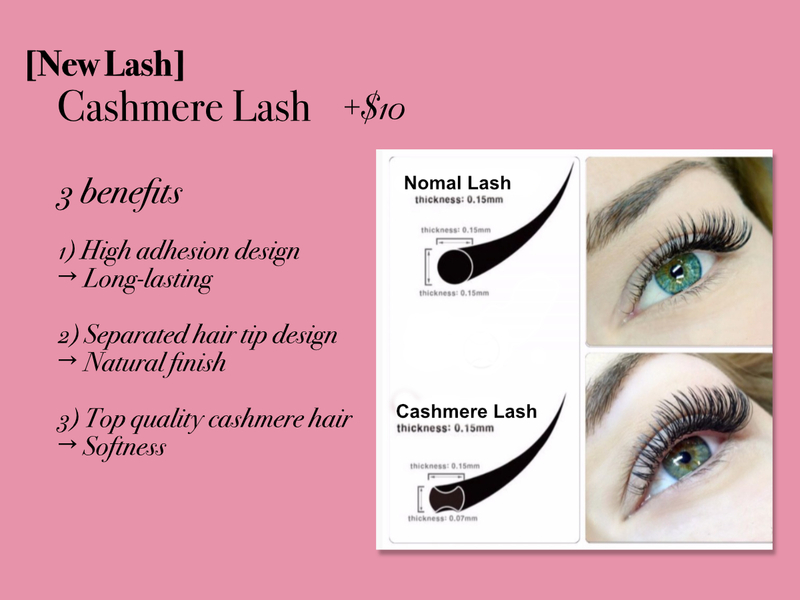 This results in lashes that often appear dramatically longer (last 8-16 weeks). 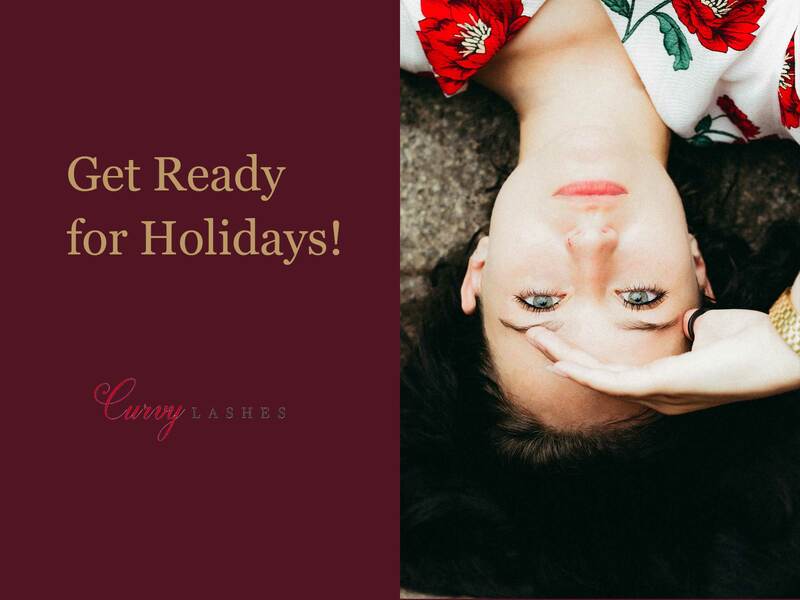 Eyelash Perm: The perming rods can produce beautiful curls last 4-8 weeks. Q: How long did it really last? The first time, it lasted a solid 2 months. Q: What is the maintenance involved? Virtually none except for not getting them wet for the first 48 hours afterwards. I was so committed that I wore tanning goggles in the shower one night. Other than that, you are welcome to wear any mascara or use any makeup remover. 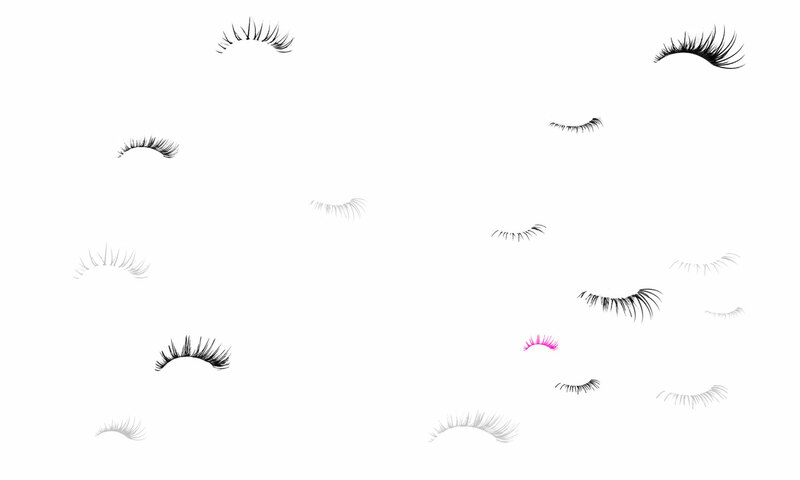 Q: Will my lashes be too long? There are 3 different curve sizes to form the curl. Super short or straight lashes would use the steepest curl, I got the medium and really long lashes would get a very open curl so as to not push them up to the brows. Q: Who shouldn’t do it? If you cannot lay still with your eyes closed for up to an hour, this isn’t for you. I used it as an opportunity to relax but if you’re prone to panicking, you might feel helpless. I actually have anxiety myself and I was fine both times. If you’ve had LASIK eye surgery in the last 6 months, you may want to wait a bit. 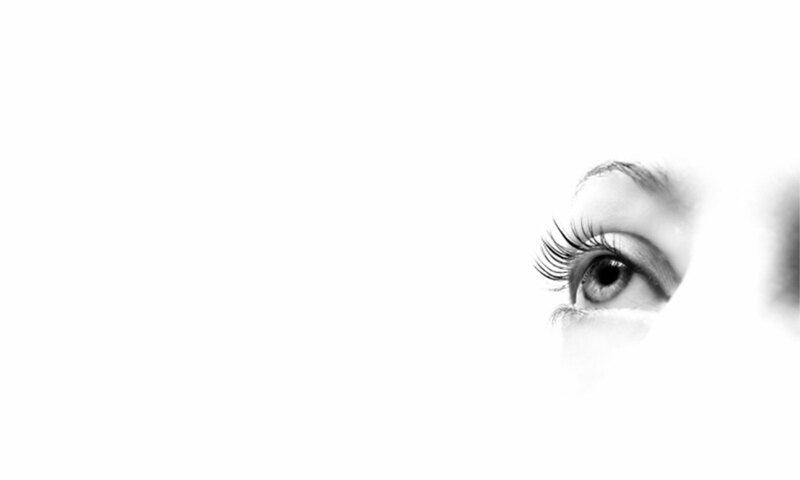 If you have damaged lashes as in missing gaps and breakage, you’ll want to wait until your lash health has improved first. I’ve let Yuki take rein with deciding what type of curl to use and I’ve never been disappointed. I got my lashes permed here and they came out great. Yuki was wonderful and it was comfortable and she was very precise. I would definitely recommend coming here.